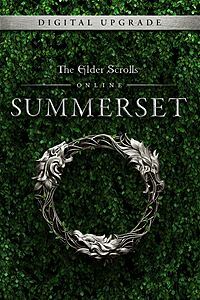 Buying this product, you INSTANTLY (without the participation of the seller) receive the LICENSE CD-Key to activate the The Elder Scrolls Online: Summerset Digital Upgrade in your Steam account. 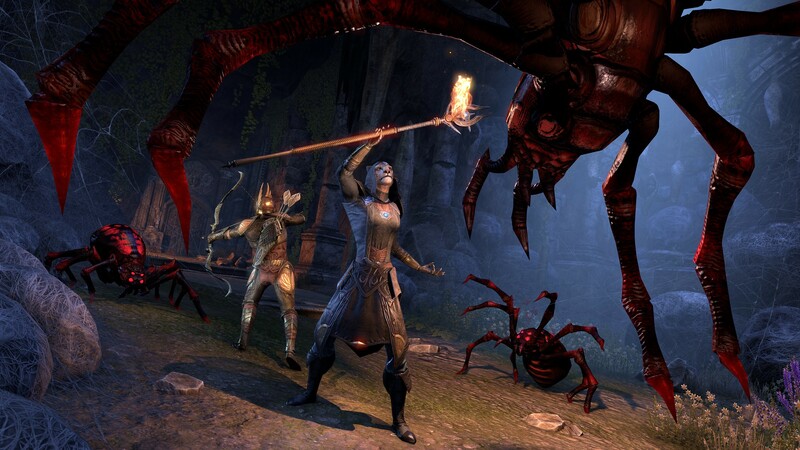 To activate the CD-Key you must already have bought and installed the base game The Elder Scrolls Online in your Steam account! 1. Start the Steam client (download and install, if you do not already have it). 2. 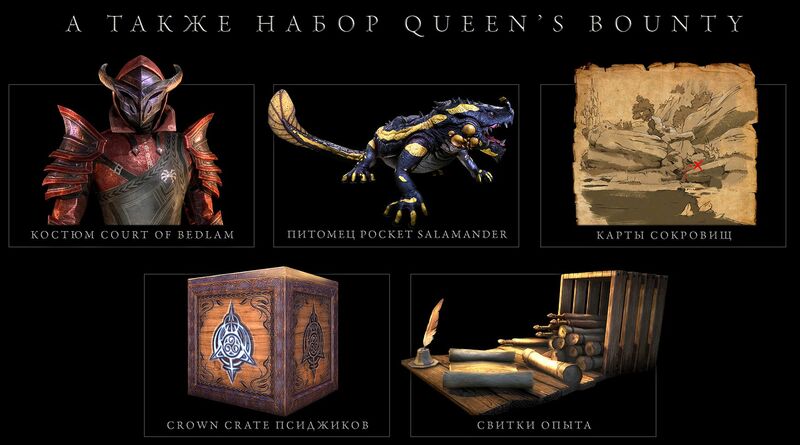 Log in to your Steam account (register on the official website if you do not have an account yet). 3. Click on the "Games" (small tab at the top of the Steam client), select "Activate on Steam ...". 4. In the "Product activation" window that appears, enter the CD-Key that you received after payment (located on the purchase page oplata.info, also was sent to your mail specified at the registration of the order).